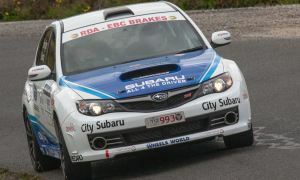 Targa Tasmania 2012 is under way, with a bumper field of 220 crews having now completed the short Prologue stage through the streets of Georgetown, at the mouth of the Tamar River. 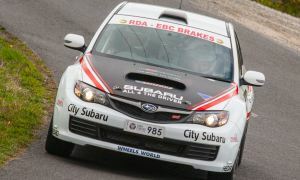 Wednesday sees Leg 1 of Targa 2012 begin with ‘northern loop’, taking in stages such as Holwell, Moriaty and Quamby Brook. Photos courtesy of Jarrod Leonard – Angryman Photography. This entry was posted on Tuesday, April 17th, 2012 at 10:17 pm.